At Cyllenius Travel Services we offer airport transfers from Liverpool to Manchester at prices that won’t be beaten, in comfort and style that you will appreciate. Our airport taxi transfers focus 100% on customer satisfaction. We have friendly, professional, experienced male and female drivers, a call/text alert system that offers complete peace of mind and, as you might expect from one of the top airport taxi transfer services, we monitor all local airports 24 hours a day, 7 days a week so that when you land we’ll be there waiting – guaranteed. 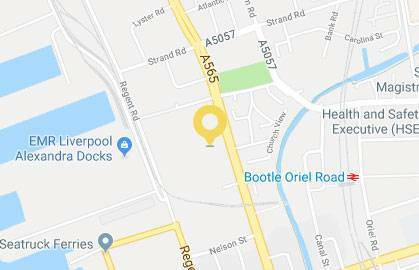 Naturally we do lots of airport taxi transfers to and from our wonderful local airport here in Liverpool but we’re lucky enough to have two major airports on our doorstep, so we do our fair share of airport transfers from Liverpool to Manchester as well. All airport transfers from Liverpool are offered at great prices and we are transparent about our prices, whether we’re staying in the city or travelling on a airport transfer from Liverpool further afield. Transfers from Liverpool to Manchester start from just £39. Our vehicles are our livelihood and your main contact with our organisation, so we make sure to have a fleet that we can be proud of and that you can enjoy. Our entire fleet of vehicles is serviced every three months, for comfort and safety. We will also never ask you to share your vehicle with strangers on your airport taxi transfer. Your transfer is your time to relax and feel chauffeur driven! Our smallest vehicle is a comfortable sized, five door Passat saloon, suitable for up to four passengers and, like all of our vehicles, equipped with bottled water and mobile phone charging points. For larger parties we have six seaters, eight seater vehicle and everything up to 52 seater coaches, so whatever you need from an airport transfer from Liverpool, we’ve got you covered. Naturally, if it’s a sporting event, a family event or even just a shopping trip you need us for we can take you wherever you need to go in the same great style, so just get in touch any time to book you car. 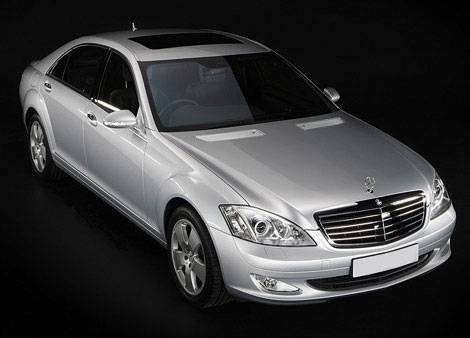 This entry was posted in Cyllenius Travel Services Blog Archives and tagged airport taxi transfers, airport transfer services, airport transfers Liverpool, airport transfers Manchester, Liverpool airport transfers, Liverpool to Manchester airport transfers by Cyllenius Travel Services. Bookmark the permalink.